It’s that time of the year again. The holidays are near and around every corner you look, a sale is happening. 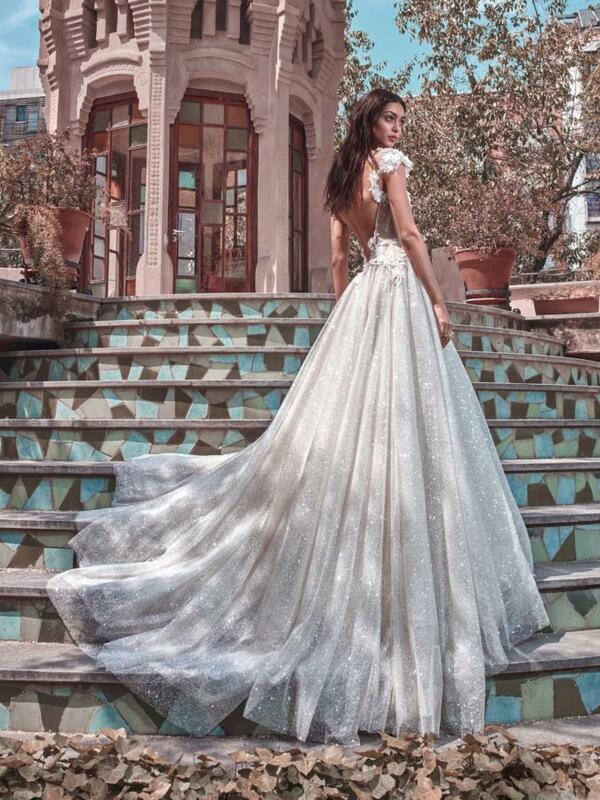 Lucky for 2018 brides in the area, the Proposal Bridal Singapore announced a few days ago that they are about to have a super bridal sample sale on their bridal wear featuring stunning collections from global bridal fashion brands including Elie Saab, Pronovias, Paolo Sebastian, Oscar de la Renta, Galia Lahav, and more whose collections we have featured extensively. The sale takes place from 1st December to 5th December 2017, at the Proposal Bridal, Capitol Piazza, Singapore. This will be a great chance for brides to shop for their dream wedding dress from quality global brands at discounted prices of up to 70% off. Beautiful wedding dresses, evening dresses, and Cheong Sam wear are all on sale. All you need to do is to contact the Proposal Bridal and set an appointment. Customers are given 30 minutes maximum and a total of only 3 dresses to try. In this time, you will have the chance to view and pick the wedding dress of your dreams. In addition to this great offer, the Proposal Bridal has also prepared 3 Star Buy dresses that they have set an incredibly low starting bid price. Incremental bids of a minimum of S$100 can be placed throughout the week. You will be able to try on these dresses between 1st and 5th December. The highest bidder at 9pm, 5th December, gets to buy and walk away with the dresses. Need some help in figuring out what kinds of styles would suit you best? Have a look at our bridal lookbook collections and see each stunning couture design that could be yours at this sale. Lovely wedding gowns especially the first one!